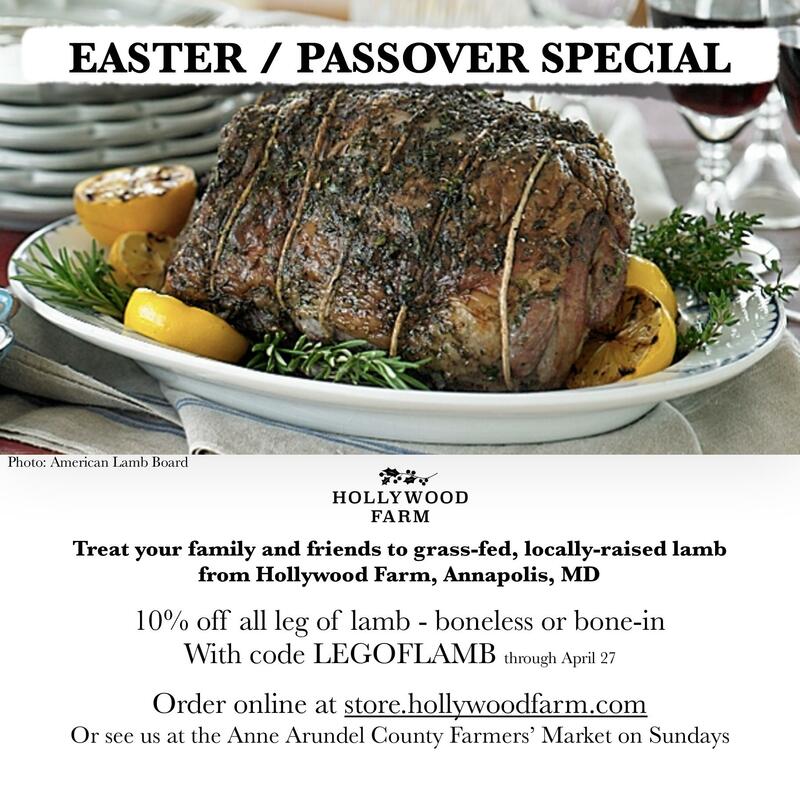 Go to our Farm Store to order, before April 27, 2019! 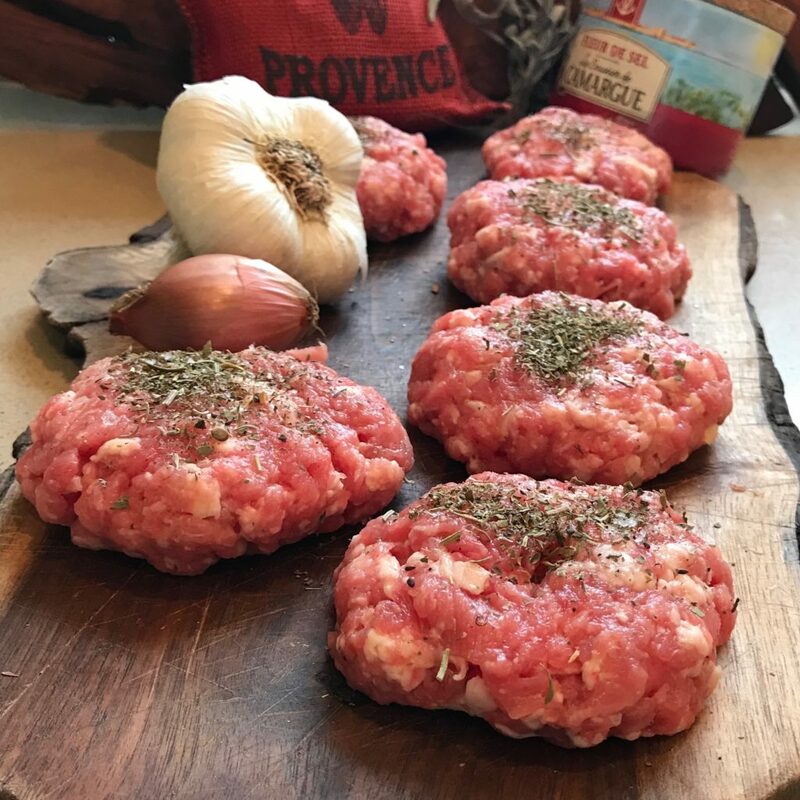 Grind lamb shoulder in your food processor for quick, delicious burgers & meatballs. Download the recipe here. 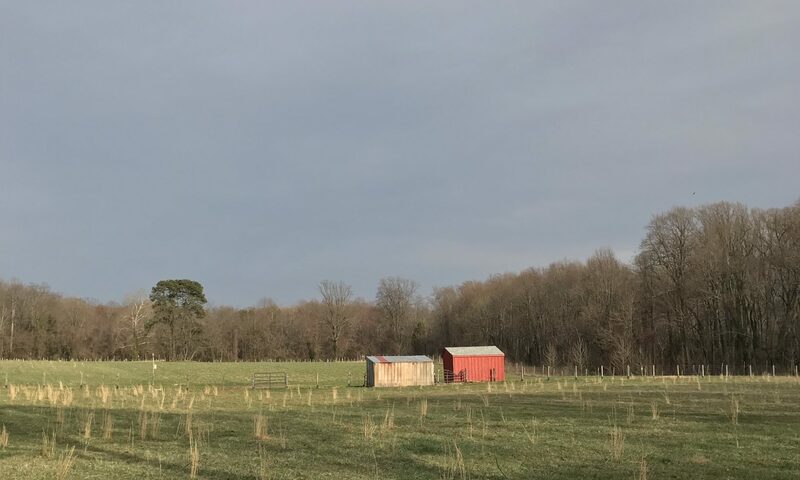 Rare opportunity to live on the farm!